A Marine corporal has been disabled permanently following a parachute training incident on Nov. 6 while attending a jump course in Coolidge, Arizona, according to Marine Corps Training Command. The injured Marine was participating in the Multi-Mission Parachute Course, making it the second serious jump incident at the school this year. A military safety brief classified the accident as a Class A mishap, which is defined by the Navy as a fatality or permanent total disability. Following the accident, the Corps temporarily suspended all double-bag static line jumps. On Jan. 22, Cpl. Alejandro Romero, a recon Marine with 3rd Recon Battalion, was killed at the same course after his main parachute became entangled and his reserve failed to fully inflate. 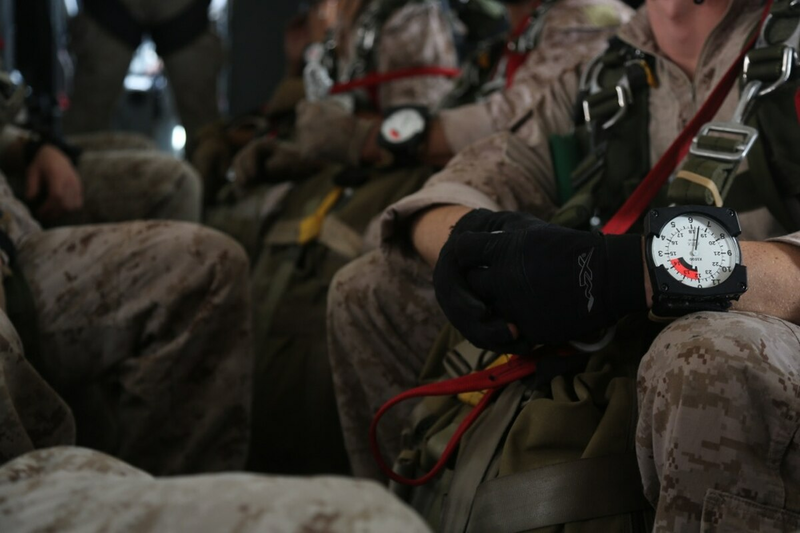 The Marine Corps had temporarily halted double-bag static line jumps after Romero’s death. That incident was ruled an accident following an investigation by Naval Criminal Investigative Service. For the November incident, Training Command said a safety investigation is ongoing.